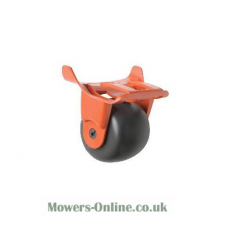 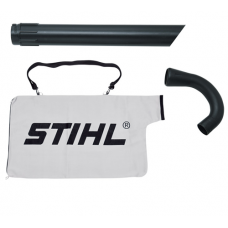 We sell a large range of leaf blower and leaf vac accessories for most garden blowers & vacs makes including Billy Goat, Ryobi, Stihl, AL-KO and many more. 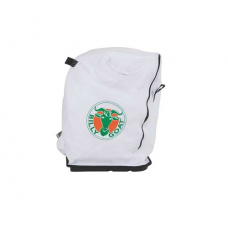 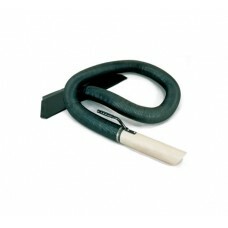 Our range includes blower/vac accessories manufactured by Stihl, Ryobi, Billy Goat and many others. 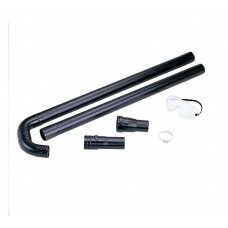 If you cannot see the garden leaf blower or leaf vac accessory you are looking for here please use our Spare Parts enquiry form to email a request to us and we will get back to you with a reference number and quote for your garden blower/vacuum accessory.